One of my favorite iPhone apps is ibotta. 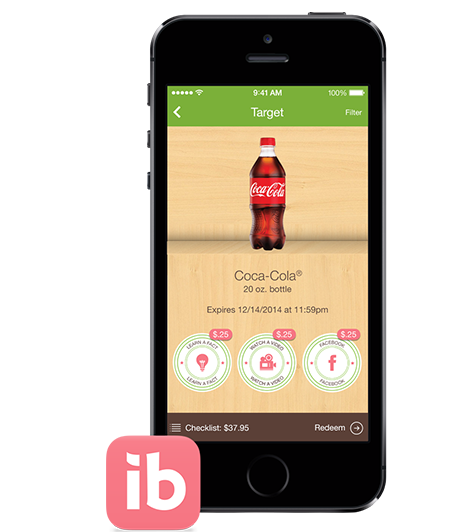 Load it onto your phone here (available for iPhone or Android) and earn cash back when you shop. 2) Select the products you either bought or will buy and click on the action items to earn money. 3) Shop, go to the movies, etc. 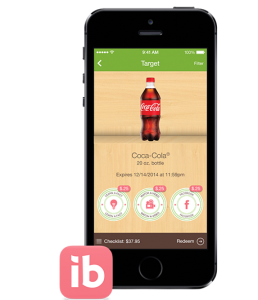 I started using ibotta in April and have earned $28.75 so far- and I only use it a couple times a month. Definitely worth it for very little effort! See all the stores it works at here.